Taiwan Tour. Taiwan Travel. Pacific Travel Service. Go further. Go original. 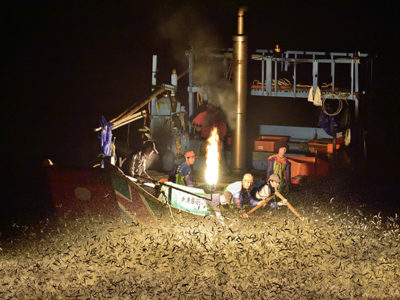 Jinshan Carbide Fishing is originally the fishing method of Bassy’s indigenous people. As the fishing equipment evolved and the outflow of labor force increased, the method of fishing showed the sign of waning. Central Taiwan is the key position of art, agriculture, and culture. Lin’s Family Mansion, Pearl Milk Tea DIY, teaism expereince, and diverse travel spots are all combined in 3 Days tour. 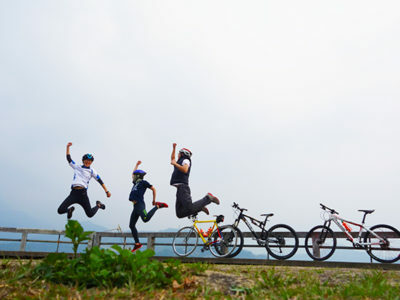 The best way of understanding Taiwan is to bike. Riding on the highest provincial road with an elevation of 3275 meters, you will eventually feel like staying in natural wonderland . 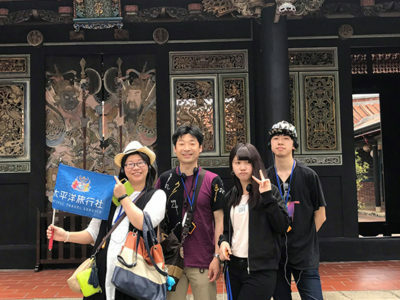 Whether traveling on a luxury cruise, hiking in a wild mountain, exploring a relaxing forest, or integrating into local life, Taiwan has countless beautiful scenic area you might not have seen on the internet, and we make them all possible in your tour. We are able to arrange different types of transportation such as 9-seat nanny van, premium limousine, luxury yacht or private helicopter when traveling around Taiwan. Let’s get touched by the different perspective of sea, earth and air of Taiwan. Our teammates are people from all over Taiwan. They are well-trained, considerate and willing to show you the authentic Taiwan. If you are passionate to natures, histories, cultures of Taiwan, our team are ready to get in service.